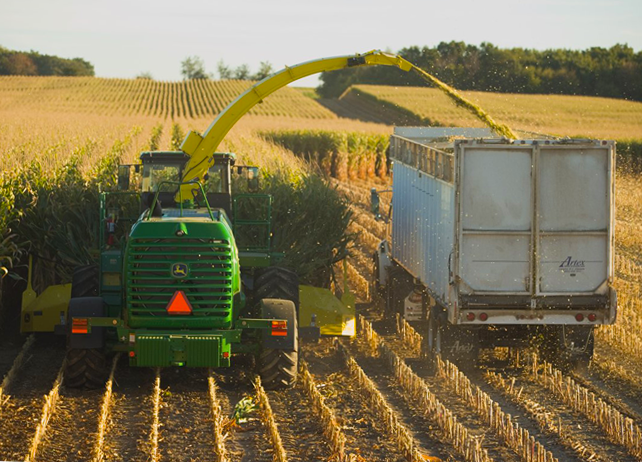 As our website visitors likely know, we regularly publish articles to our industry news section to keep the agriculture community up to date on the latest happenings. 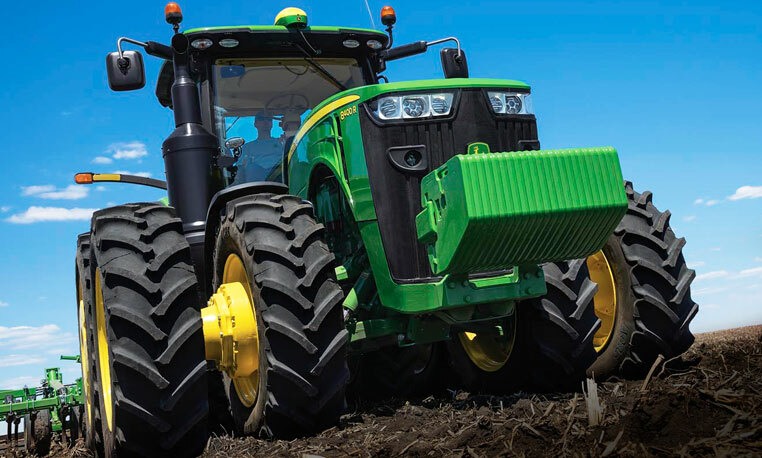 From new John Deere equipment announcements to upcoming events, these articles are meant to educate and be shared by our audience. With 2016 coming to a close, we want to take a look back at the year, and specifically, some of our most popular agriculture news articles. 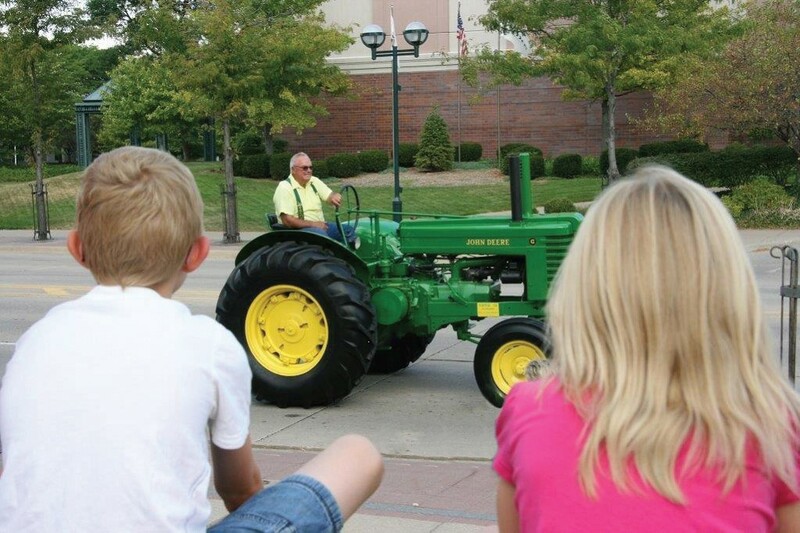 August 17, 2016 – On Sep. 10, the John Deere Pavilion in Moline, Illinois, once again hosted the Quad Cities Area Heritage Tractor Parade and Show. Antique tractor and equipment owners with models from 1970 and earlier were eligible to participate. January 4, 2016 – The 49th annual World Ag Expo was hosted at the International Agri-Center grounds in Tulare, Calif. from February 9-11. The expo focused on providing attendees with information about the new technology available to make farming processes more efficient. 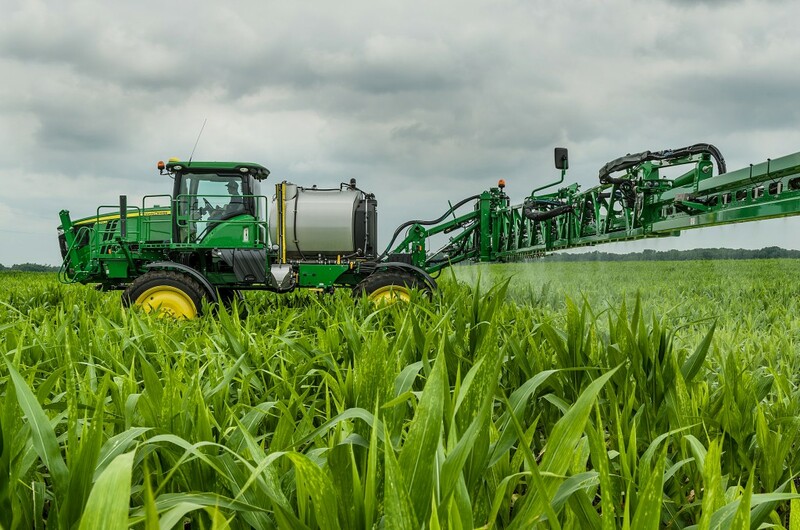 June 7, 2016 – The F4365 High-Capacity Nutrient Applicator was introduced to the market on June 1. 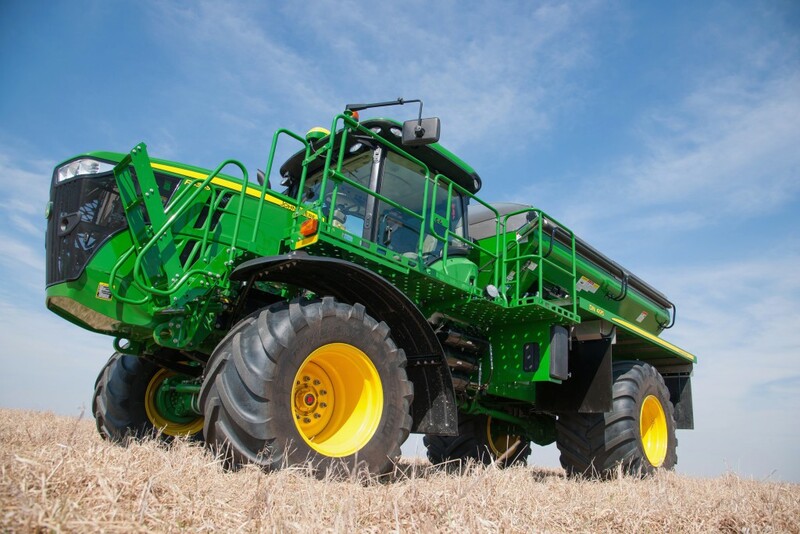 The F4365 is designed to help large-scale producers apply fertilizer at a more rapid rate. 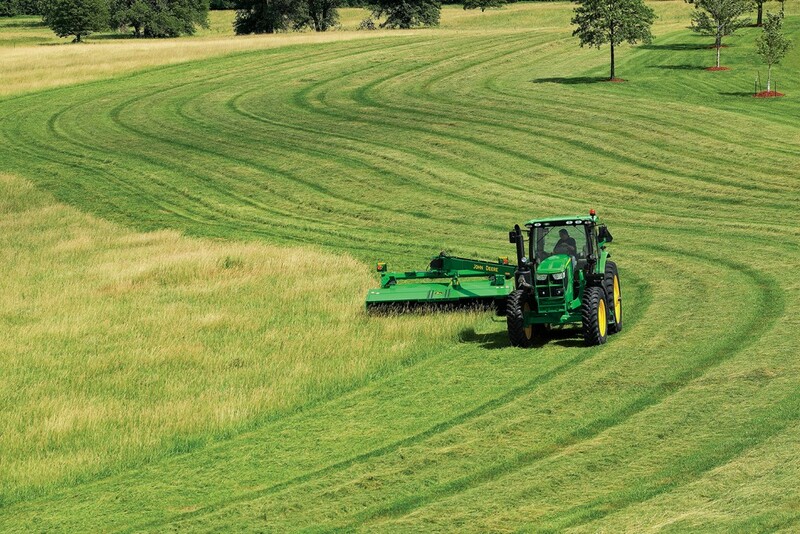 October 13, 2016 – John Deere formed a joint development agreement with Scherer Design Engineering, Inc. to strengthen its self-propelled forage harvesters’ kernel processing solutions. 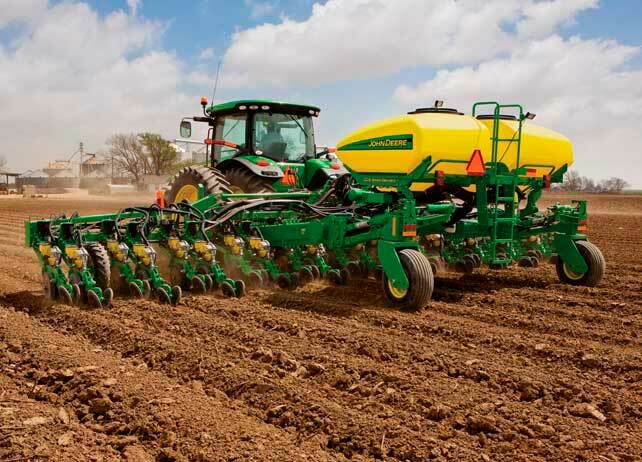 April 27, 2016 – University of Illinois crop specialists revealed the optimal times for planting both corn and soybeans. However, they explained that farmers waiting longer for drier field conditions may not see a large yield penalty. 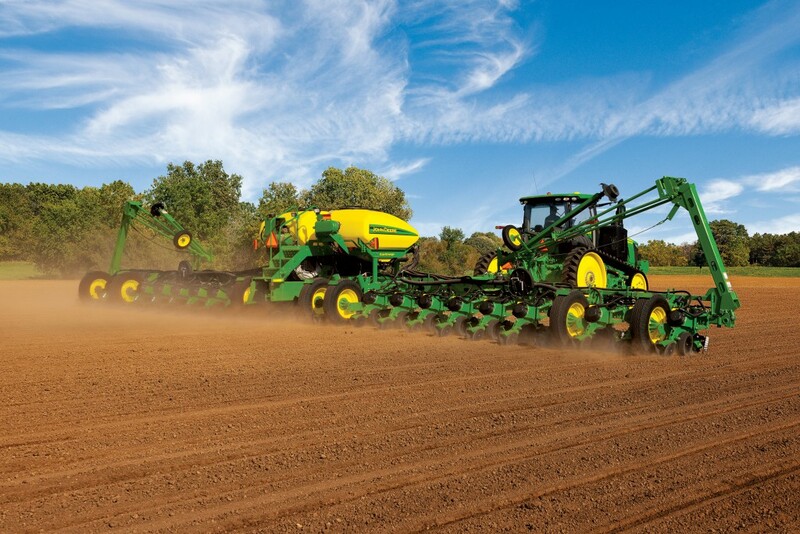 August 8, 2016 – On June 30th, South Dakota State University became the first university to offer a four-year degree in precision agriculture. Students were able to register for the new major this past fall. 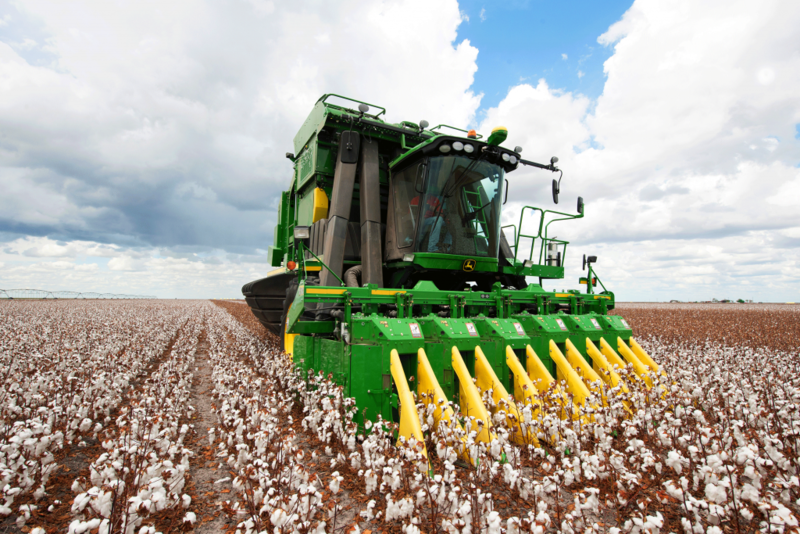 November 9, 2016 – A group of students from Clemson University designed a mechanical cotton picker and took it on the road to teach others about cotton harvesting and its importance to the economy. February 3, 2016 – The 2016 National Farm Machinery Show was held from February 10-13 in Louisville, Ky., covering 1.2 million square feet of space with exhibits. 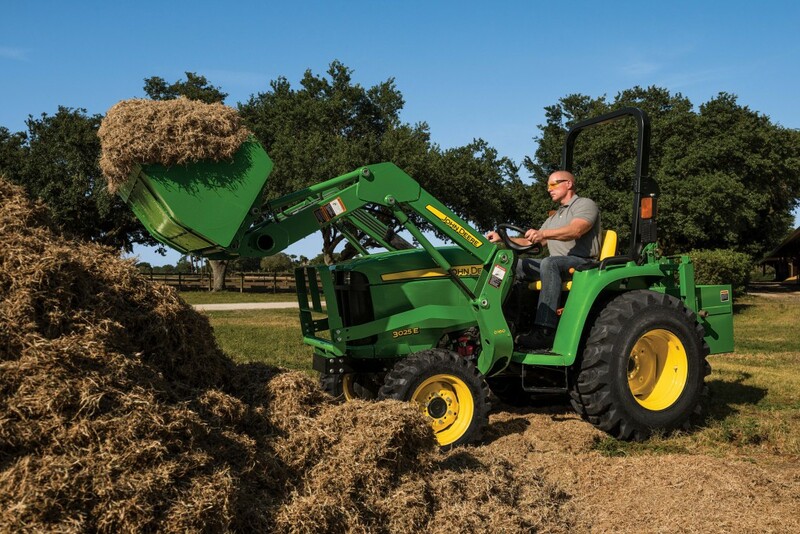 September 7, 2016 – John Deere added the 3025E, 2032R and 2038R models to its 3E and 2R Series, providing customers with even more stable and reliable options. 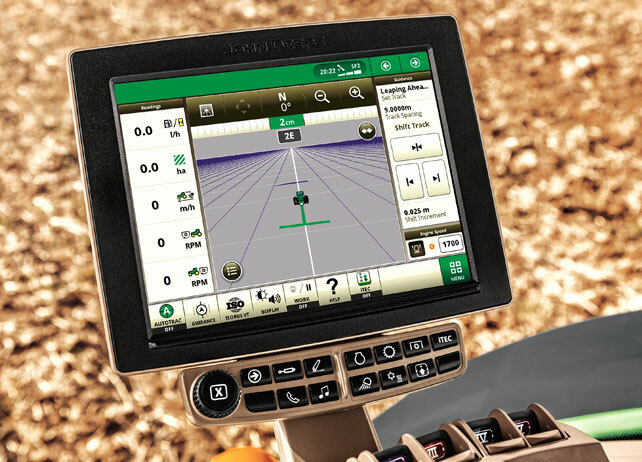 June 6, 2016 – Deere introduced two new AutoTrac products on June 1 that are designed to offer more accurate navigation in row-crop fields. That completes our list. Did one of your favorite agriculture news stories from 2016 miss this list? Let us know!